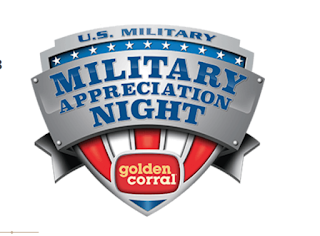 Golden Corral will hold their annual Military Appreciation Dinner on Monday, November 12th from 5-9 PM. Any past or present US military member (retirees, veterans, active duty, National Guard or Reserves) can come in for a FREE dinner. 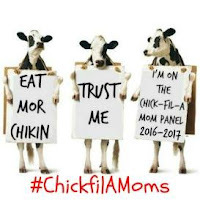 (dine in only) CLICK HERE for more information.